Half an hour away from Cagayan de Oro City is the once sleeping town of Opol, Misamis Oriental. 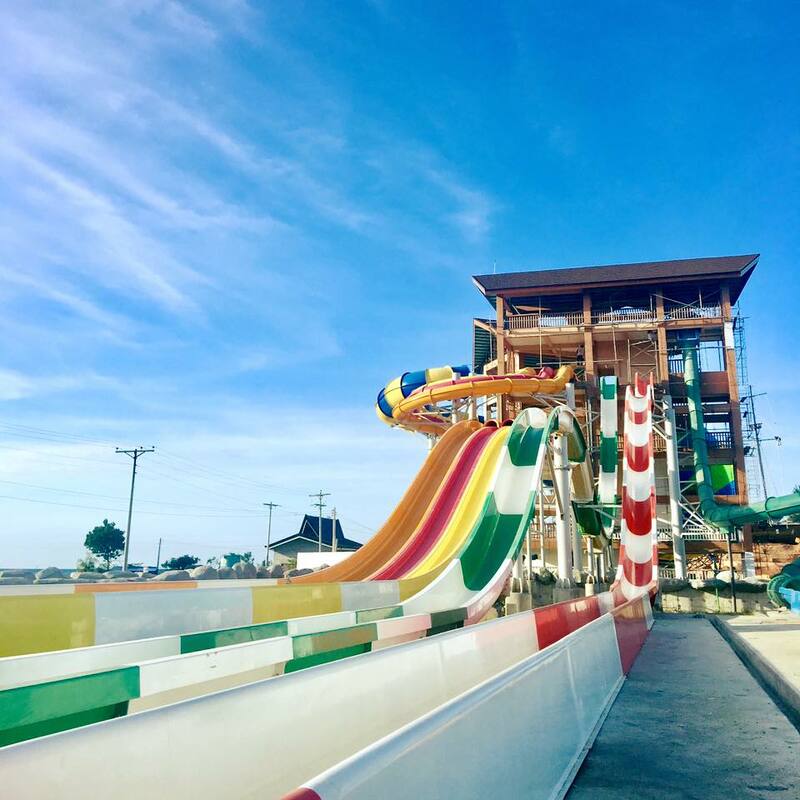 Now known for the long stretch of beach aptly named after it, Opol is now the site of a world-class Waterpark and Resort named Seven Seas, which is bound to open very soon. Although the Seven Seas management has yet to release the official date of the opening, the construction of the resort is now in its final stages as seen from their official Facebook page. Seven Seas’ owner Engr. 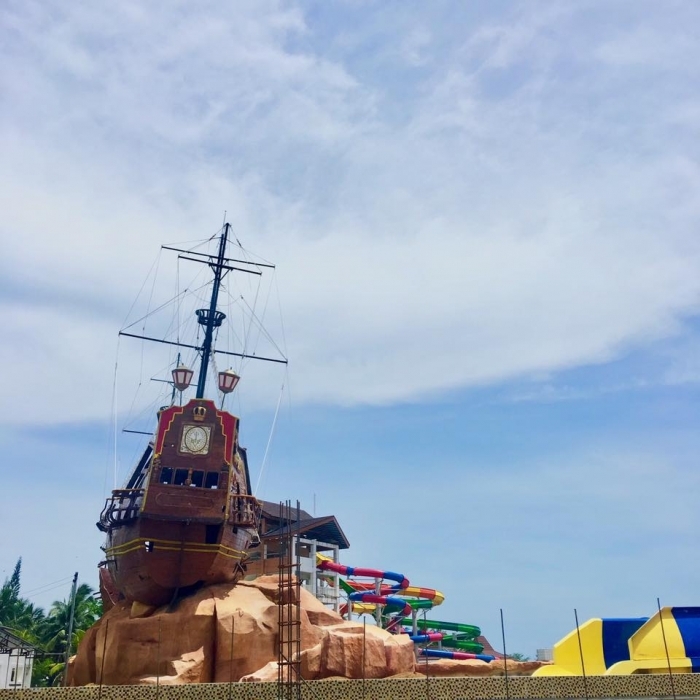 Elpidio Paras expressed his excitement over this new venture of their family’s corporation which also brought the popular Dahilayan Adventure Park in Bukidnon and the Great White Water Tours in Cagayan de Oro City. 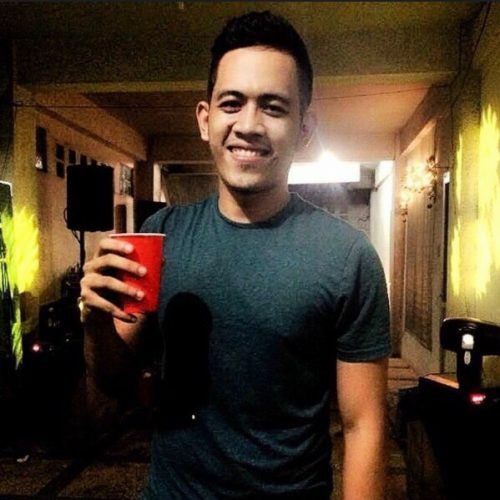 Engr. 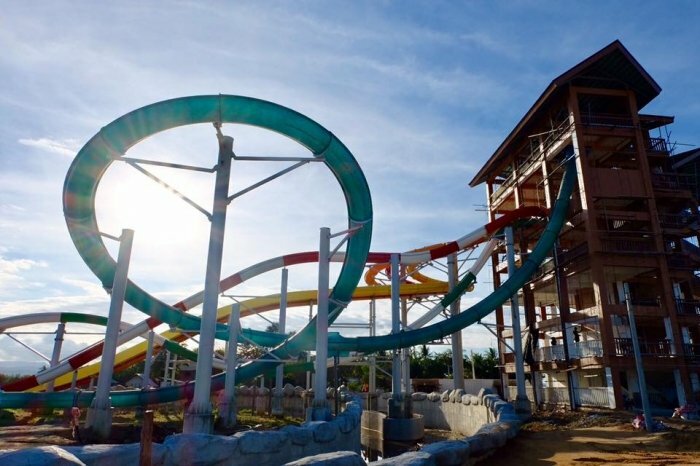 Paras, who has travelled to several water parks in the world, said that the Seven Seas Water Park will have an advantage over its counterparts in other Asian countries because of its year-round operations and unique rides. 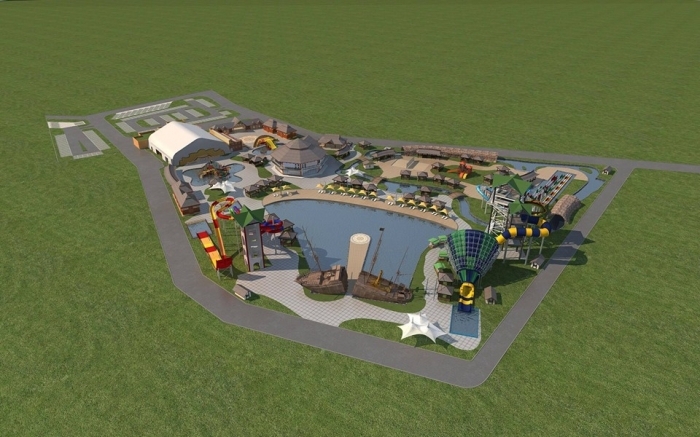 The Water Park will feature rides that are both kid and adult-friendly, including a 12-metre high Backyard Funnel Tornado Water Slide, Aqua Playhouse Pool, “Slow River Ride”, a water combo wave pool, water slide towers and splash pool, Events Tent, and Children’s Pool, among others. Located in Brgy. Barra in Opol, Seven Seas will be accessible through the Laguindingan International Airport, which is about an hour away; through the Macabalan Sea Port, which is about 30-45 minutes away; or through the Bulua/Agora Bus Terminals. Seven Seas can cater to up to 2,000 guests daily. With this rate, we will not be surprised if Opol, Misamis Oriental will be the next hub for water-lovers and adventure-seekers.